Wiremold OmniBox® 1-Gang Communication cover plate is suitable for using with OmniBox® series floor boxes. 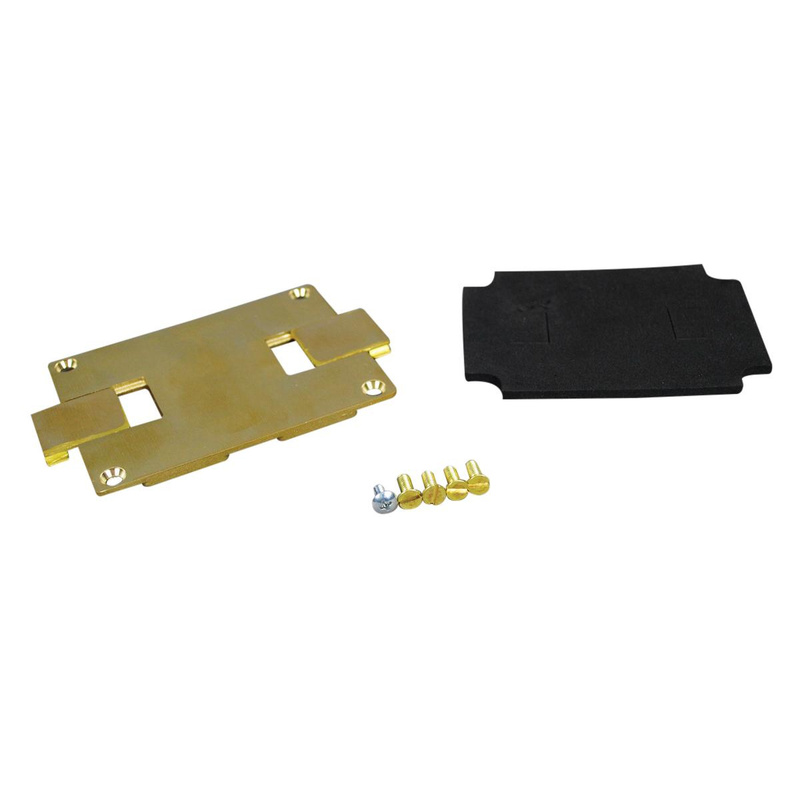 Rectangular cover plate features brass construction. It measures 4-3/16-Inch x 3-1/8-Inch. It comes with an integral design that keeps out water, dirt as well as debris from the power and communication compartments. Cover plate is UL listed, CSA certified and RoHS compliant.